Best Cassette Solar Screen Roller Shades | Order Online Today! Do you have a room with a view? Then Cassette Solar Screen Roller Shades are a fantastic choice if you want to filter out the sun’s UV rays while still maintaining a view to the outside. The cassette offers a finished look to an otherwise unsightly roller shade, it replaces the need for a valance because the face of the cassette is laminated in the same material as the roller shade. The Cassette is designed to completely hide the roller and, the shade will completely disappear into the cassette when raised. Made from 100% painted aluminum the cassette will not rust and will last for many years to come. These shades are heavy duty commercial grade, made from vinyl coated fiberglass and are available in 3%, 5% and 10% openness factors. The higher the number the more open the weave and the more you will be able to see through the shade. 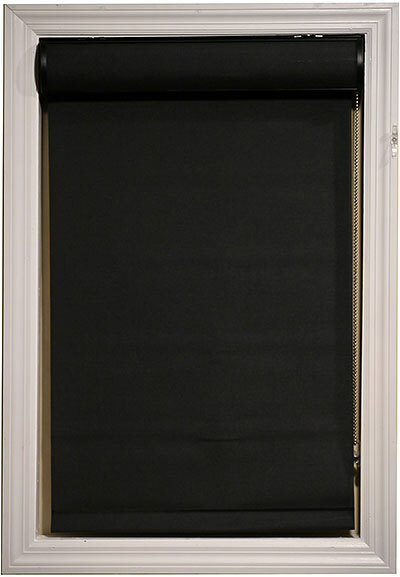 You can choose from seven different colors and we custom make the shades to fit the exact size of your windows. You’ll love these high quality roller shades and you’ll love our clearance prices. 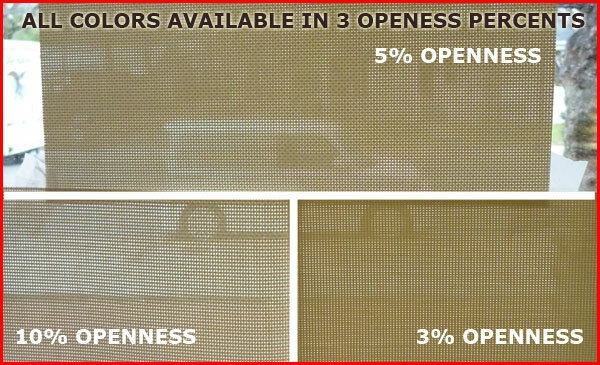 Available in a complete range of openness factors, from 3% to 10%, our Economy Solar Screen Roller Shades have been proven to effectively block 97% of the sun’s rays from entering homes. This means families can enjoy a cooler environment in the summer and can achieve clear visibility to the exterior spaces around their homes. It’s the reason our Economy Solar Screen Roller Shades are considered the requisite choice for living room spaces. 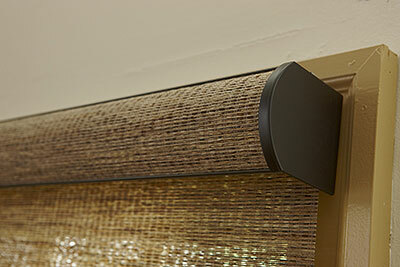 The dynamic design of our Economy Solar Screen Roller Shades means they’re exceptionally easy to use. They feature a chain-operated clutch roller as standard. Each component within the system will offer durable performance for superior functionality over many years. And because all mounting hardware is included, homeowners can quickly begin the set-up process the moment the product is delivered. At BlindsOnLine.com, we help protect our customers’ investments in the latest products by offering limited lifetime warranties on our blinds. 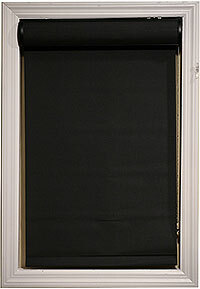 Our Economy Solar Screen Roller Shades are no exception. They’re available with a full limited lifetime warranty to provide homeowners with peace-of-mind when using the product within their home. While we work with the leading fabricators in the US, we offer our customers a range of recourse options in case of a material defects.